There’s nothing more satisfying than a good night’s sleep. However, it’s not something most of us prioritise, preferring to stay up later than we should in order to fit more into the day. 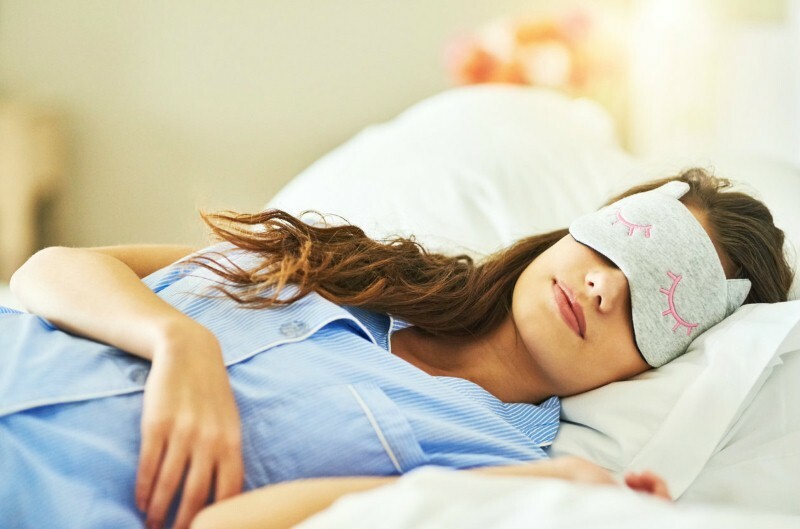 We’ve talked plenty about the need for getting your full eight hours’ of sleep per night, but what we haven’t done enough of is pointing out all the benefits of doing so. It’s not just about avoiding that horrible feeling of drowsiness; there are plenty of amazing reasons to get your recommended amount. Have a read of this list, then you’ll be ready to turn off the lights, get into bed and make sure you get the full benefits of a good night’s sleep. It’s not entirely clear why we sleep – or why we often dream while doing so – but one theory is that it’s to do with organising our memories of the day before. This is backed up by the fact that people perform better at learning new tasks after a full night of sleep. In fact, it’s thought that while you’re asleep, your brain practices the things you learned while awake in a process called “consolidation”. The longer you sleep, the more effective this will be, making getting your eight hours more important while you’re trying to develop new skills. A lot of people theorise that too much sleep will lead to them gaining weight; after all, it’s a lot of time spent lying down, burning few calories. However, the opposite is actually true. Going without sleep is what causes weight gain, while full nights of rest helps you shed excess pounds. 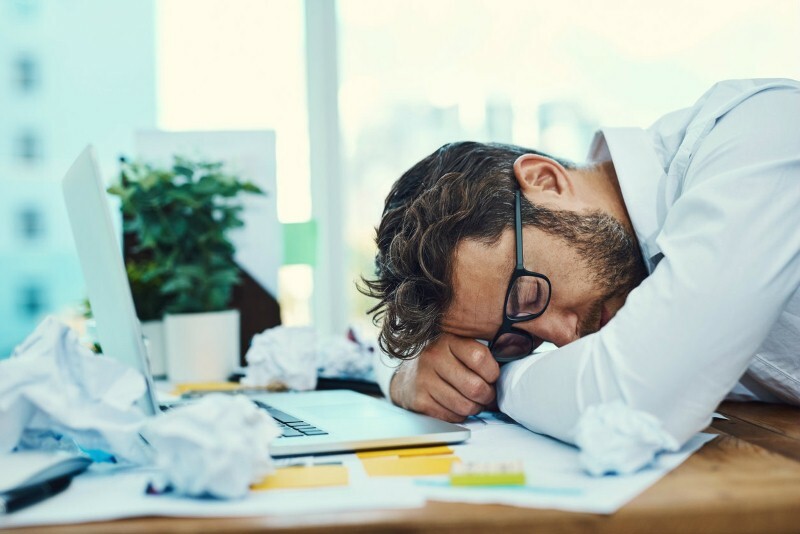 Lack of sleep causes your body to release the hormone ghrelin – which increases your appetite – while decreasing production of leptin, another hormone that causes you to feel full. The result of this is that you will be much hungrier and prone to overeat if you haven’t had enough sleep. If you have a nagging injury, a stomach ache or another source of regular pain, then getting more rest can be one solution. Sleep deprivation lowers your pain threshold, meaning things will feel like they hurt more. Getting enough restful nights will undo this effect. If your pain is due to swelling or inflammation, eight hours’ rest will have an even greater result. 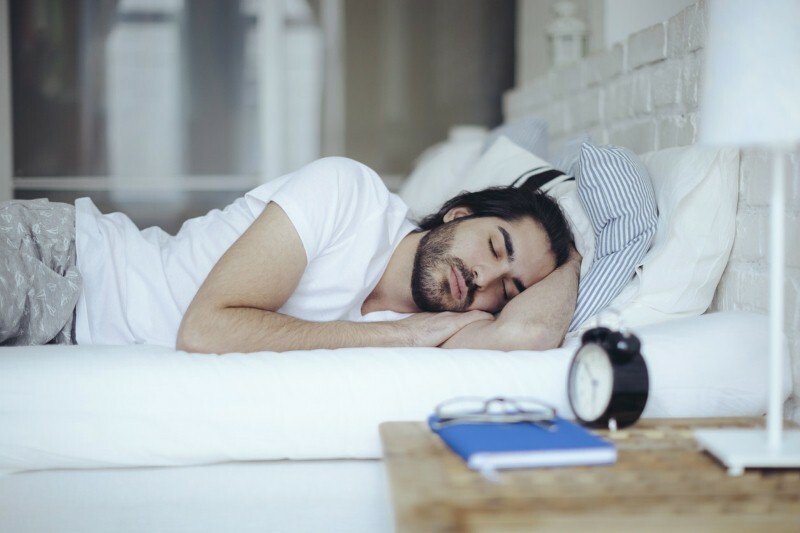 Studies have found a link between getting six or fewer hours of sleep per night to having higher levels of inflammatory proteins in the blood, which can be reduced by making sure you’re well-rested. If you’re trying to improve your athletic performance, put down the protein powder for now; the first thing you should be focusing on is getting enough sleep. While it might be obvious that sleep deprivation causes fatigue, research has shown that getting a good eight hours has more benefits. People who get enough sleep will benefit from increased muscle power, stamina, endurance and even more. If you find that you’re not doing as well at the gym as you could be, it might be that getting enough sleep is the answer. You’ve probably noticed that when you’re tired, you become snappy, more emotional and prone to outbursts. The reason for this is that sleep deprivation makes it harder to regulate your emotions. This can make you experience mood swings, and you will find it harder to avoid laughing, crying and snapping at people. Sleep allows you to have a more stable mood, meaning you will be better able to stave off the more negative emotions. 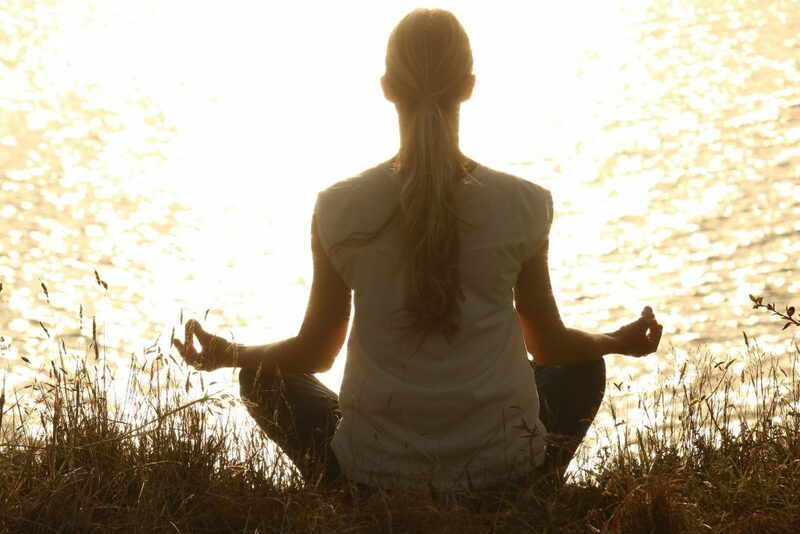 More stability is a good thing when it comes to your mental health, and you will find you are better able to deal with stress and other sources of worry.